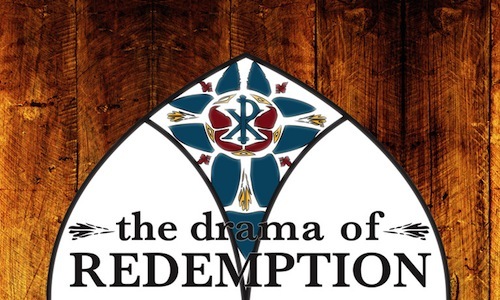 This Sunday, Ryan Burns will continue in our sermon series on The Drama of Redemption. His title for the week will be The Last Supper. If you missed last weeks look at Luke 19:1-10, you can listen here. All My Hope by Reuben Morgan and Jason Ingram.